Competitively priced, Suds Car Wash and Detail offers a variety of wash and detail services to fit each and every customer’s particular budget and requests. Suds not only has proven itself as a trustworthy and responsible facility to locals; additionally, Suds Car Wash has been entrusted for years with many of the exquisite luxury vehicles featured in the famous Concours at Serrano Car Show in El Dorado Hills. 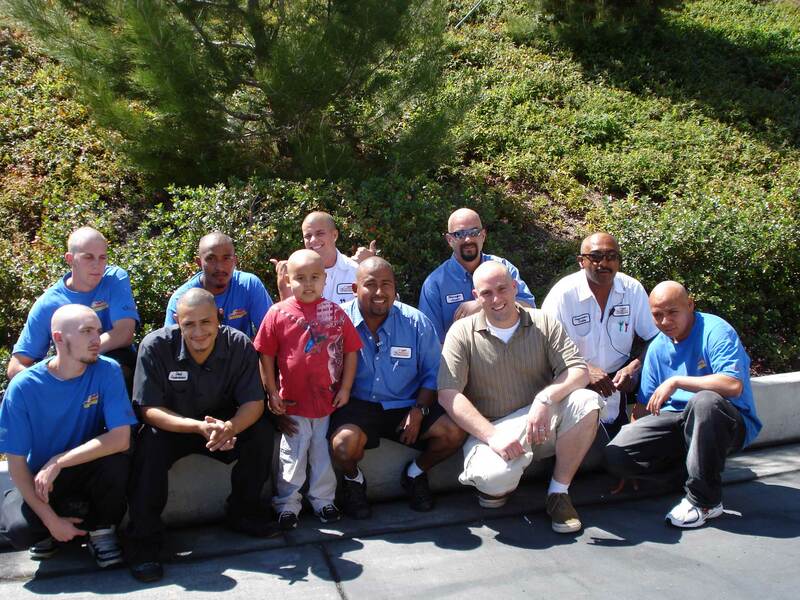 The Suds crew's head shaving day to support little Reuben who was diagnosed with cancer. Hours are subject to change based on the weather.